Has a prospective client ever been let down by your pitch? 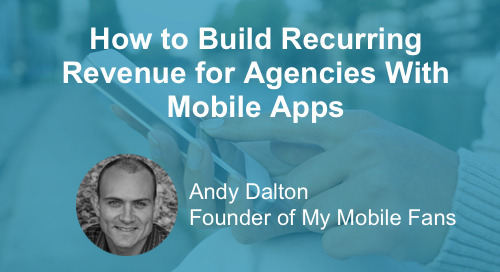 This webinar will show you how to integrate and sell mobile apps into your agency's offerings. RYNO Strategic Solutions is a digital marketing agency with offices in Arizona and Indianapolis. 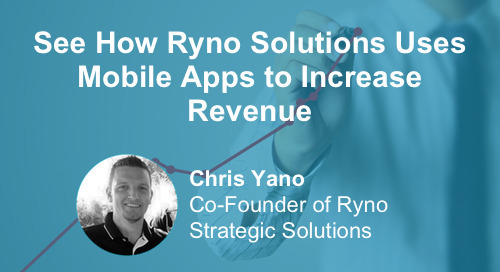 RYNO partnered with Bizness Apps in 2013 with a goal to significantly increase their revenue stream. Individual contracts are great; they put money in your pocket. 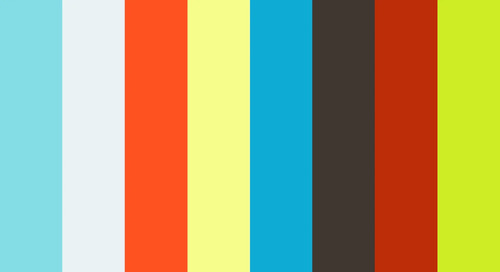 But how much better would it be to have monthly recurring revenue (MRR)? 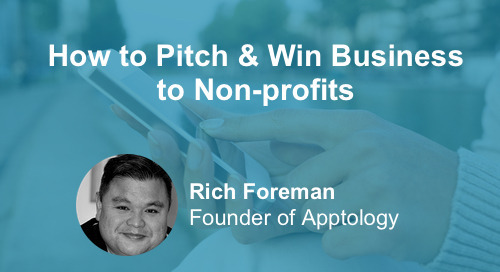 Join Rich Foreman, Founder & CEO of Apptology as we discuss why agencies should tackle the vertical of non-profits and public sectors. 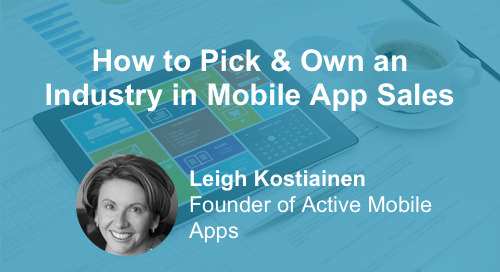 Bizness Apps CEO Andrew Gazdecki sits down with Leigh Kostiainen, Founder of Active Mobile Apps, to discuss how she identified and owned select verticals in the mobile app industry.